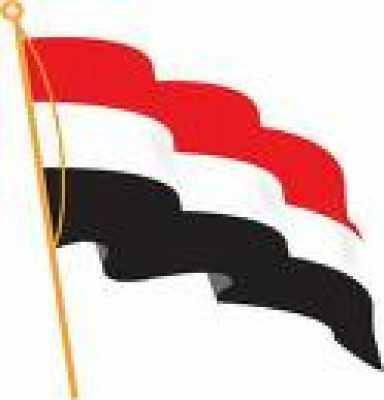 Almotamar.net, Saba - Yemen reaffirmed on Wednesday that it definitely rejects the interference in its internal affairs by any party. "We, in Yemen, have listened to the statements of Iranian Foreign Minister Manoucheher Mottaki on Yemen", an official source in Foreign Ministry said on Wednesday. The state has no any position against Shiite group and the war with the terrorist elements in Saada province is not based on religious base and those elements are a rebel and outlaw group which seeks to destabilize security and stability in Yemen and the region, the source added.